UPDATED: This live event has ended. Facebook Inc CEO Mark Zuckerberg returned to Capitol Hill on Wednesday for more questioning by lawmakers who have a rare chance to air grievances about the company directly to the head of the world's largest social media network. The 33-year-old internet mogul testified at 10 a.m. EDT before the U.S. House of Representatives Energy and Commerce Committee, a day after he appeared for nearly five hours before a U.S. Senate hearing. 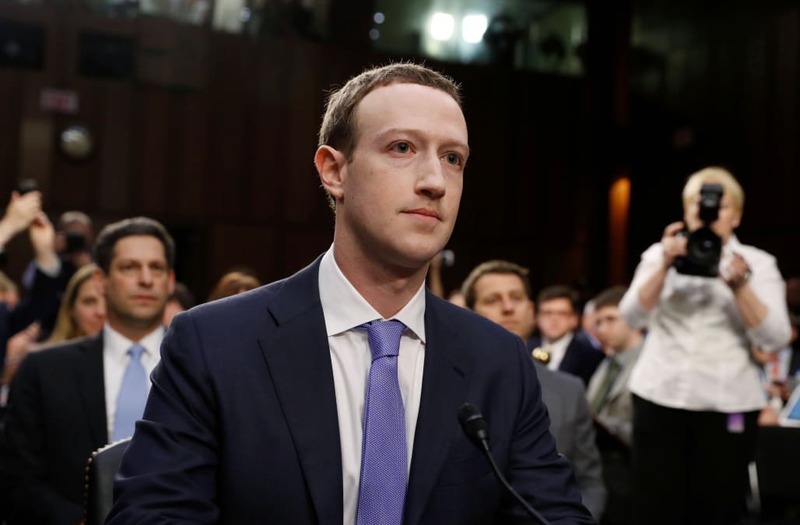 Zuckerberg endured a grueling five-hour testimony on Tuesday. He faced a multitude of questions on Facebook's privacy scandal involving the political data firm Cambridge Analytica's improper use of 87 million Facebook users' data, and Russia's misuse of the platform to promote political propaganda during the 2016 presidential election.